Ian Lougher to ride Suter 500cc two-stroke in Senior TT race. As if the news that a two-stroke competing in the Senior at this year’s TT races wasn’t enough, the details have just come in on who the rider will be. 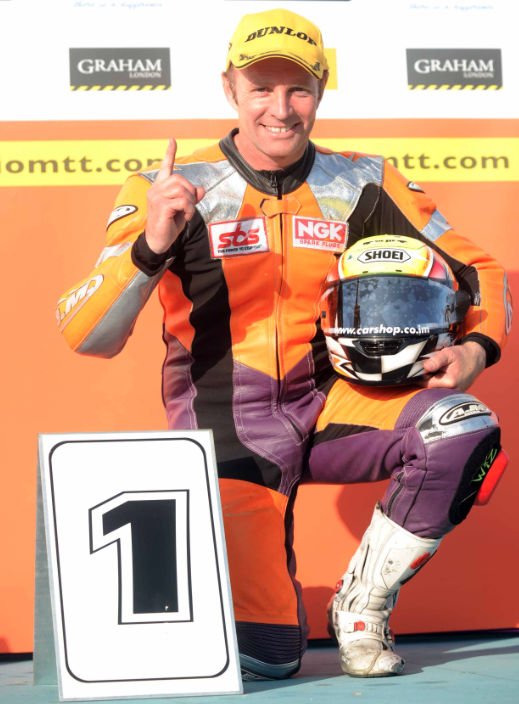 Former 500cc racer and ten times TT winner Ian Lougher will pilot the Suter MMX500. We caught up with him just after he’d signed a three year contract. A two stroke up against the ultra modern four strokes in the Senior, over the mountain, with Lougher onboard. This is the stuff road racing dreams are made of, we cannot wait for TT2016. 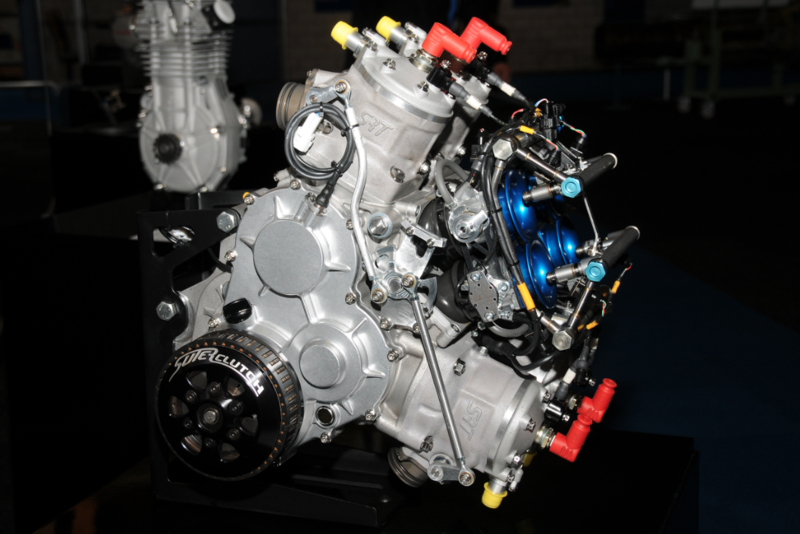 You can read more about the fuel injected 576cc fuel injected V4 MMX500 here.